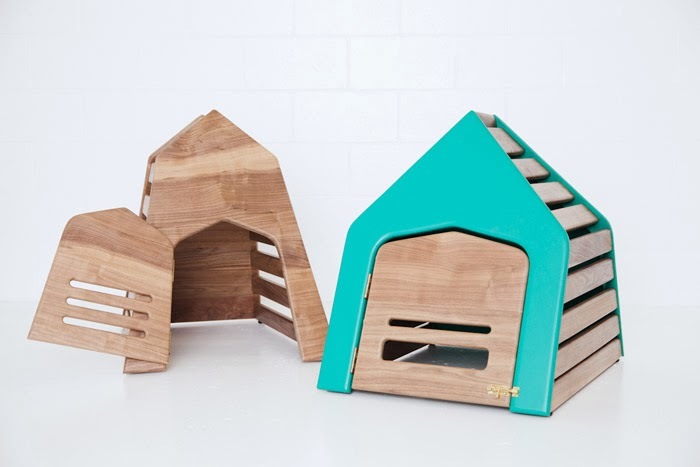 How adorable are these dog and puppy dens "For Gimli Dog Den" from Vancouver-based Gamla? 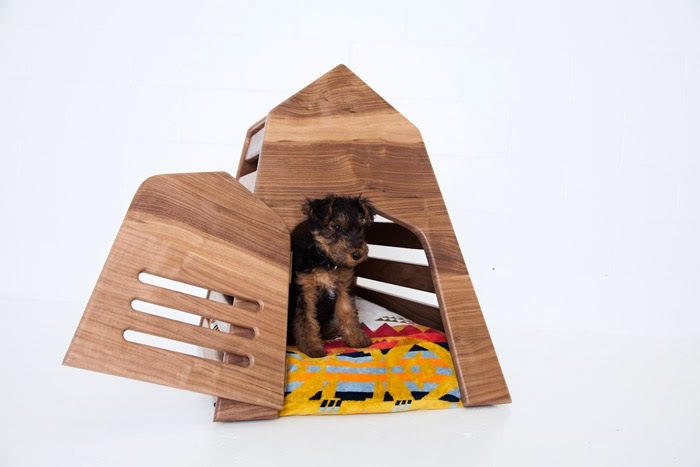 Each Den features a locking door, making it perfect for puppy training, and is made of solid walnut and brass with a bright colour panel option. 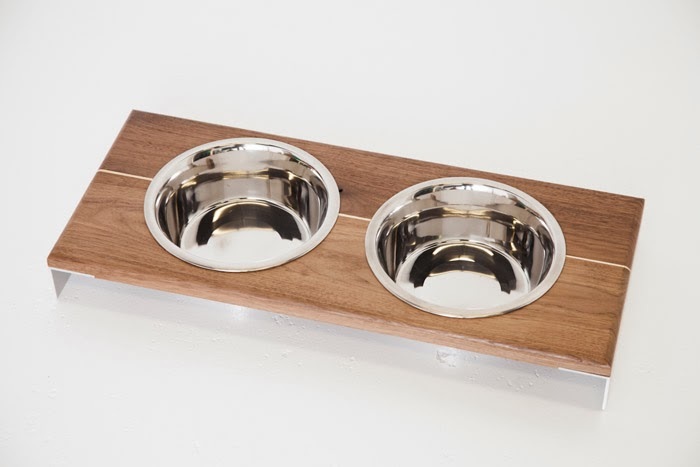 There's also a matching Feeder which features solid metal legs, and wood options of maple or walnut with an accent strip down the middle. 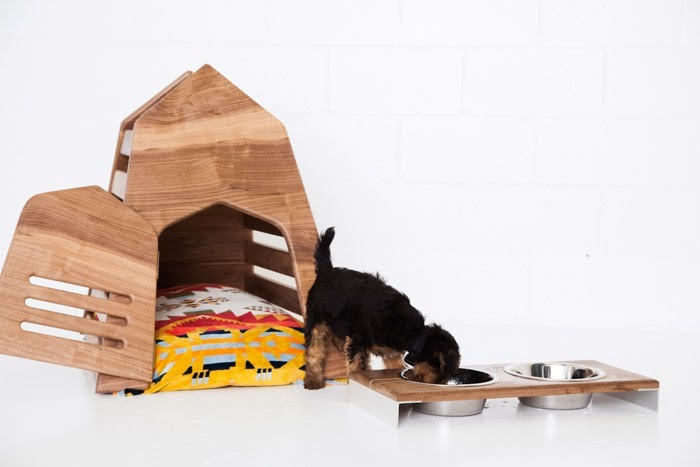 These products were made with their new dog, Gimli in mind, meaning that (as with all of their products) they only uses non-toxic finishes and products so that your pup will not only be stylish, but safe too. 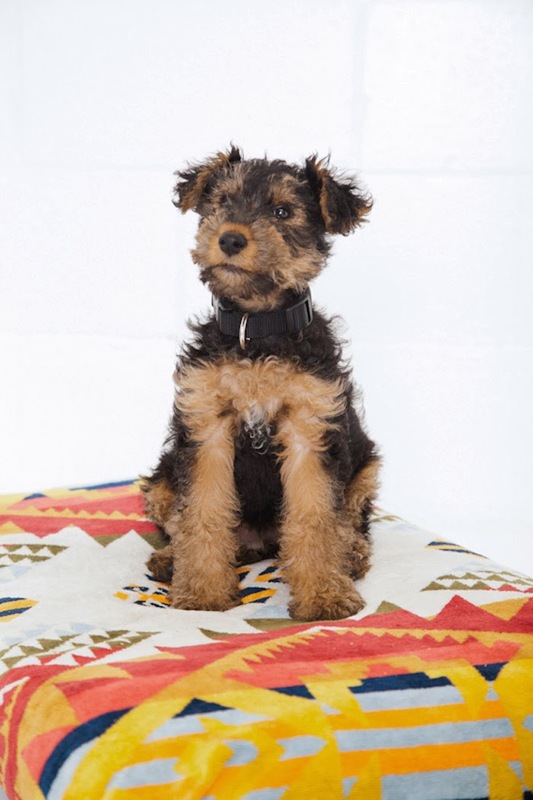 There's also an optional dog bed, handmade at Gamla HQ using organic cotton (with a protective lining) along with a pre-washed and shrunk removable Pendleton Mills cover.